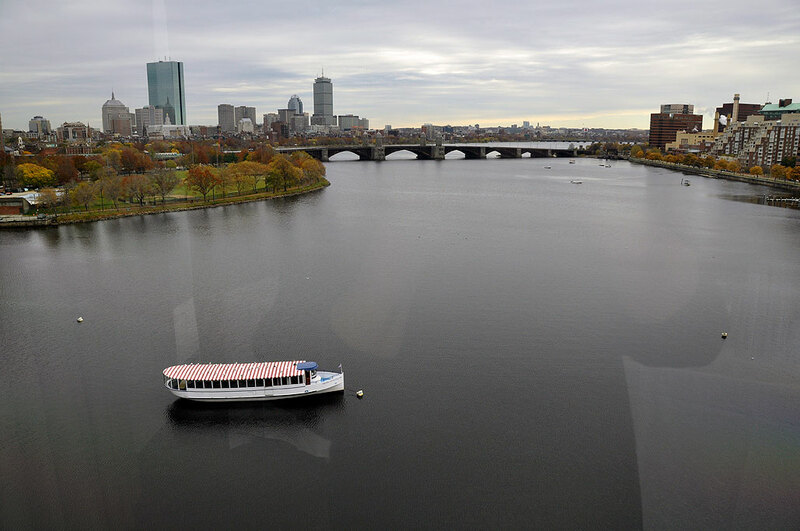 The Charles is a beautiful river which runs through the heart of the Boston area. While it physically separates may parts of the metropolitan area, over the past hundred years, dozens of bridges have been built to connect the various towns and neighborhoods. Many of these bridges are desperately in need of repair. Effective tomorrow, November 6, 2010, MassDOT will close all inbound travel lanes on Route 28 southbound, at the intersection of Land Boulevard and Route 28. 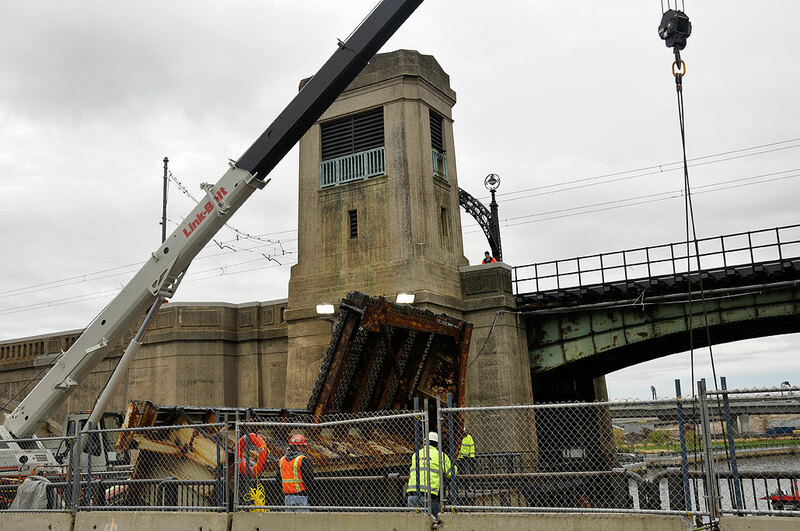 This one-month closure is part of the first phase of the Craigie Drawbridge Rehabilitation Project. The Craigie Drawbridge carries traffic from McGrath O’Brien Highway (Route 28) to Land Blvd. in Cambridge and Leverett Circle in Boston. Access to the Museum of Science will not be restricted but patrons are advised to approach the MoS from the Boston side to avoid anticipated traffic congestion on the Cambridge side of the project. Check here for the latest traffic info from the MOS. Even though cars will not be able to pass, full bike and pedestrian access will be available in both directions. Depending on the particular phase of the project, bikes and pedestrians may be directed to cross the road at certain points. For folks walking or biking across the bridge during this construction period…watch where you are going or you may just end up in the drink.